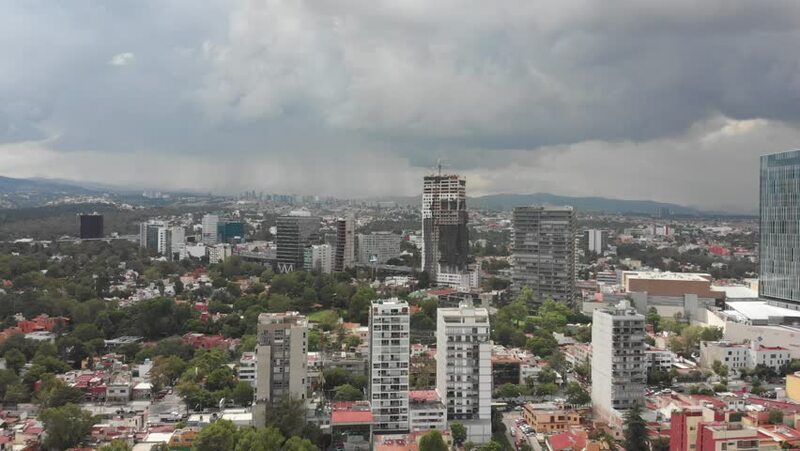 4k00:14Aerial panoramic view of Mexico City with views of Santa Fe in a clear and cloudy day. 4k00:11Panoramic aerial side view of Miami Beach skyline and coastline along Ocean Drive, Florida. 4k00:09Beautiful cityscape aerial view. Skyscraper in Bangkok. Cityscape view of Bangkok modern office business building in business zone at Bangkok,Thailand. Bangkok is the capital of Thailand.